Welcome to the Continuing Professional Education (CPE) department at the University of St. Augustine for Health Sciences! 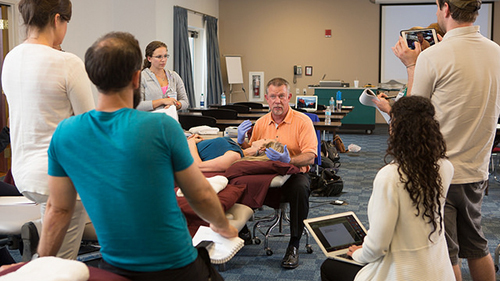 Choose from individual hands-on seminars, online offerings as well as specialty certifications. New to this website? Register today and stay up to date on our schedule, new training opportunities and special/group discounts.